As payday has finally graced us with it’s presence, I’m thinking Autumnal beauty and what I’d love to try over the next few weeks. I’m a huge fan of the “They’re Real” range from Benefit. I wear the mascara on a daily basis, and cannot wait to try this liner. 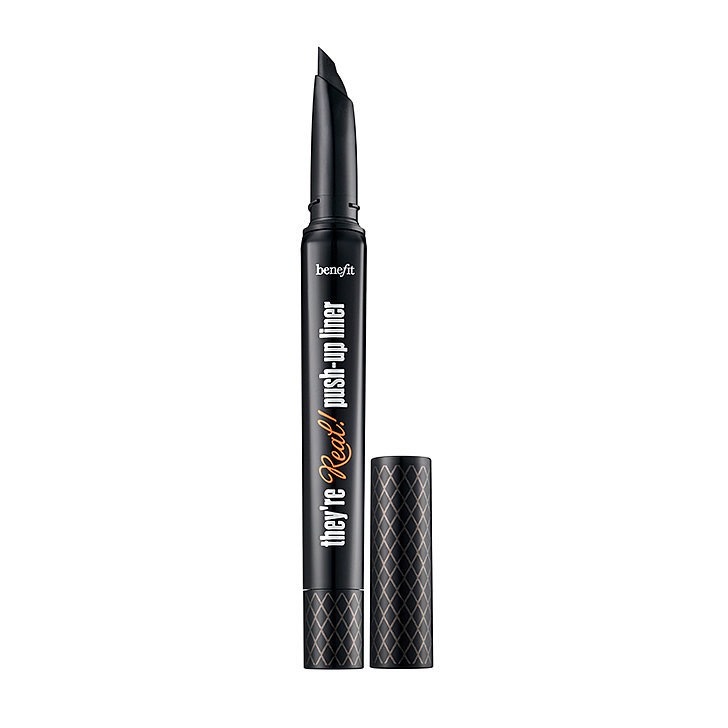 With an angled tip for the perfect cat eyes, this is surely a versatile product. And it comes in many colours- I fancy trying the blue for a pop of colour! This mascara is set to launch on September 30th and I can’t wait to get my hands on this. 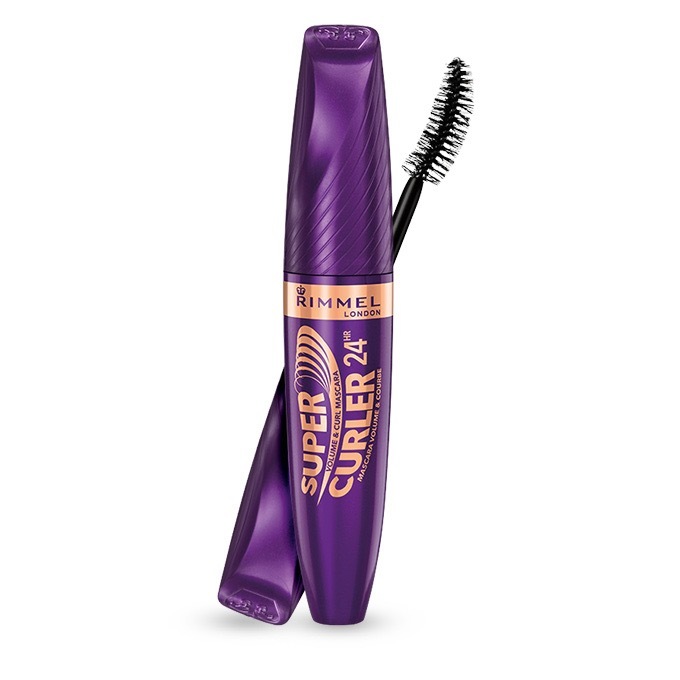 I love mascara, and can’t really afford to continue using premium brands all of the time, so I really hope that Rimmel have came up with an alternative every day piece to inject some glamour into my look. As the dark nights and dismal weather descend upon us, it’s time to brighten up my look. 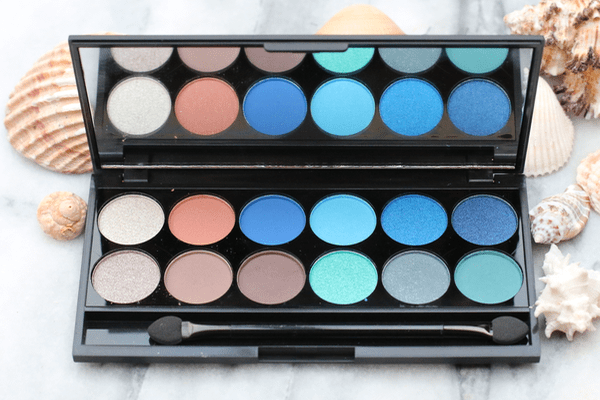 I’m obsessed with make up palettes, and the high street have some bargains that would battle Urban Decay. I can’t wait to try this one from Sleek Make Up. I loved the lighter shade of this pencil when I was rocking the blonde look over the summer. Now I’ve gone back to brunette, I need to use a darker shade. 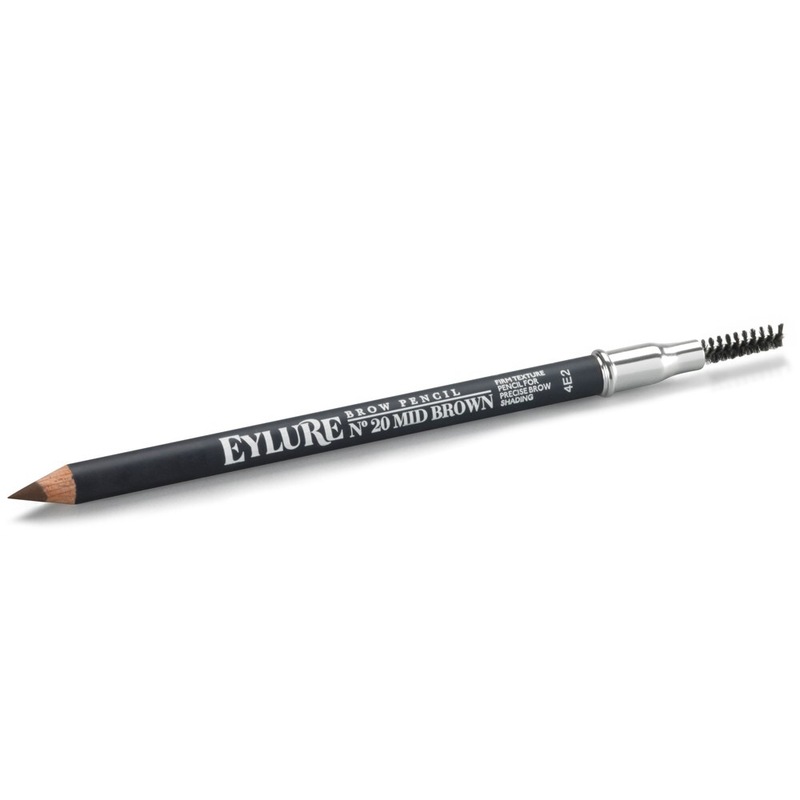 This pencil was easy to apply and helped me to get an even look without the use of those pesky eyebrow stencils! 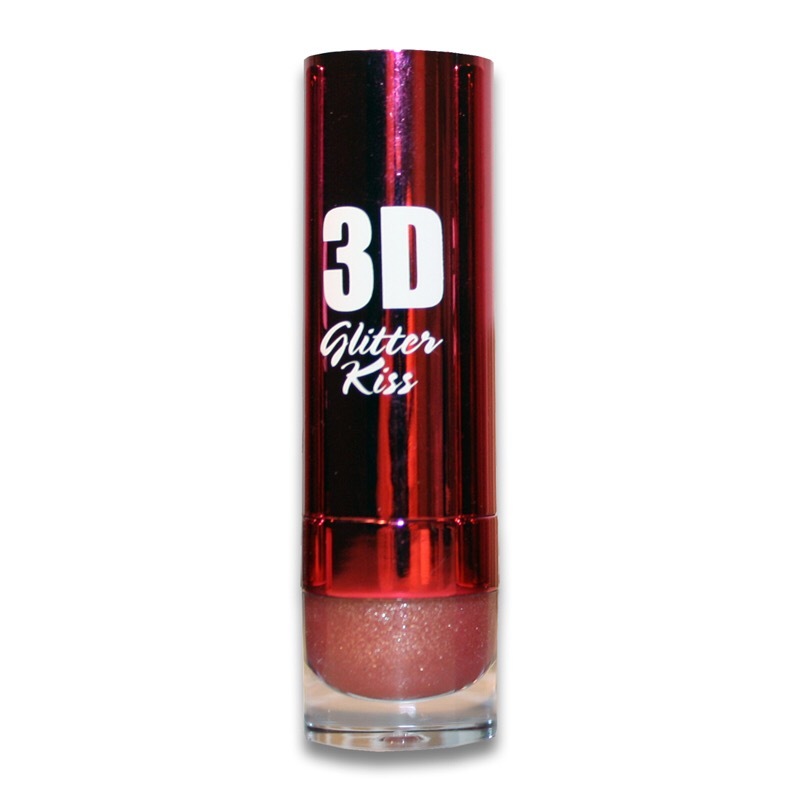 The next three or four months signal the perfect time for glitz and glammer, and 3D Glitter Kiss Lipsticks seem perfect. I first came across the W7 brand at the Clothes Show Live last year, and I really rate the company. Their products are cheap, but not nasty! PreviousPrevious post:Living on a budget! NextNext post:Parenting: the hardest job there is?